Twenty legal, trade and health department representatives from across the Pacific - including Samoa - are in Fiji this week to examine the Non-Communicable Disease (N.C.D) burden in the region and the role of the law in preventing and controlling N.C.Ds, particularly in the context of developing coherence between health, trade and investment laws, policies and sectors. 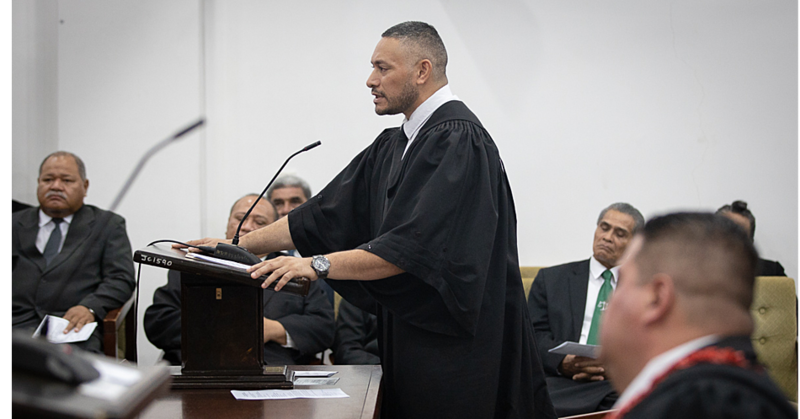 The Law, NCD, Trade and Sustainable Development workshop, a first for the region, is jointly organized by the McCabe Centre for Law and Cancer, United Nations Development Programme (U.N.D.P) Pacific Office in Fiji, World Health Organisation (W.H.O) and the Pacific Community (S.P.C) with support from the government of Australia. 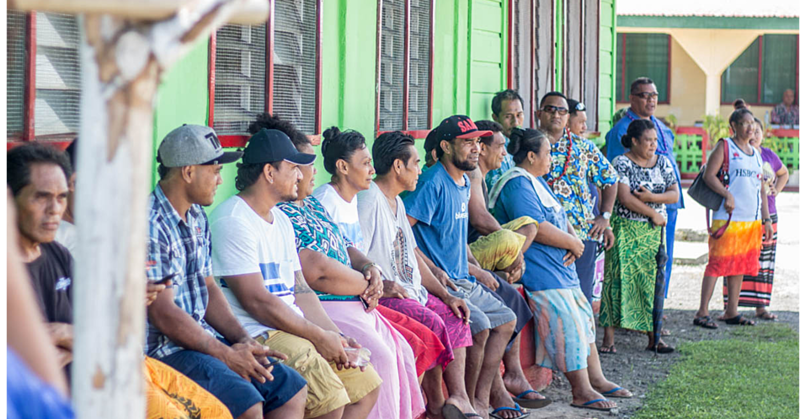 Heart disease, cancers, lung disease and diabetes are the leading causes of death in the Pacific region with most Pacific Islands countries losing their productive citizens to N.C.Ds. 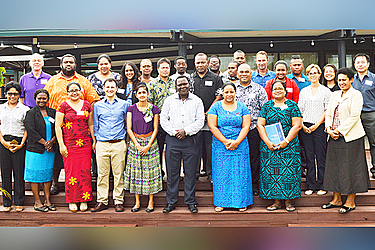 “The linkages between trade policies and by extension development policies and the surge of non-communicable diseases in the region are increasingly recognised but remained insufficiently addressed,” said Ferdinand Strobel, Health and Development Policy Specialist, U.N.D.P Pacific Office. Jonathan Liberman, Director of the McCabe Centre for Law and Cancer, a W.H.O Framework Convention on Tobacco Control Knowledge Hub said, “The workshop has brought 10 Pacific Island countries together to support one another in using the law to turn their commitments to address the Pacific NCD crisis into action. 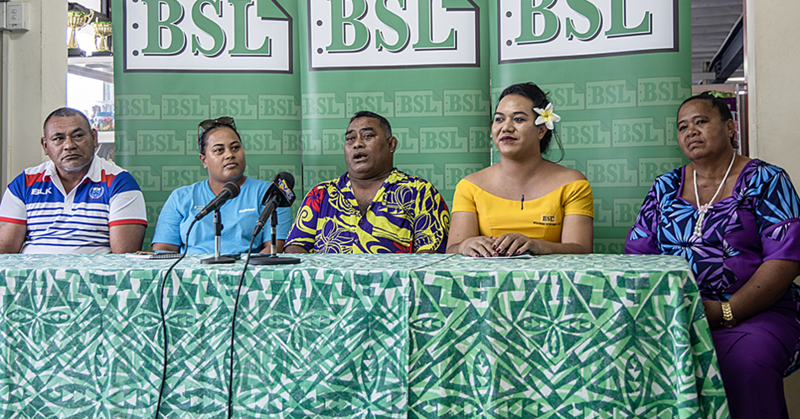 “Most Pacific Island countries and territories have implemented some form of legal interventions to prevent N.C.Ds and now the focus is on strengthening enforcement,” noted S.P.C N.C.D Officer, Solène Bertrand-Protat.